People who make design decisions rely on Mutual Materials for comprehensive solutions that use green building materials to create sustainable projects. 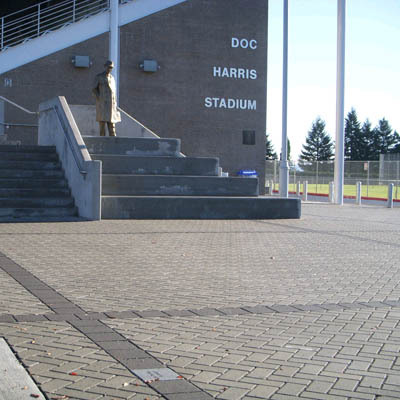 For over a century Mutual Materials has been the leading manufacturer and distributor of masonry and hardscape products in the Pacific Northwest. From the beginning when it was just brick to today when Mutual's product lines also include concrete masonry and hardscape products, Mutual Materials is committed to manufacturing the quality products our customers demand. Add the "ahhh" factor to any of your outdoor living spaces. From Old World charm to casual or contemporary, pavers and architectural slabs lend a distinctive tone to the overall character of your home. 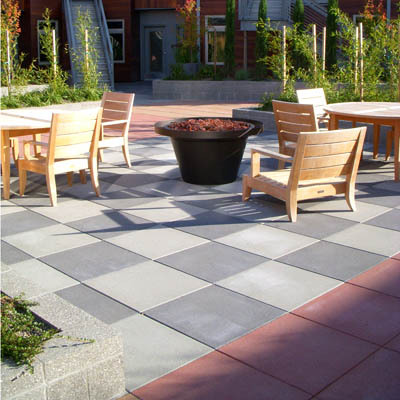 While increasing a home's livable space by creating welcoming outdoor spaces for entertaining and relaxation, pavers and slabs also offer the structural stability you need for areas of high foot traffic. Building a new home, renovating an existing one? Whatever your masonry needs, Mutual Materials has a solution. 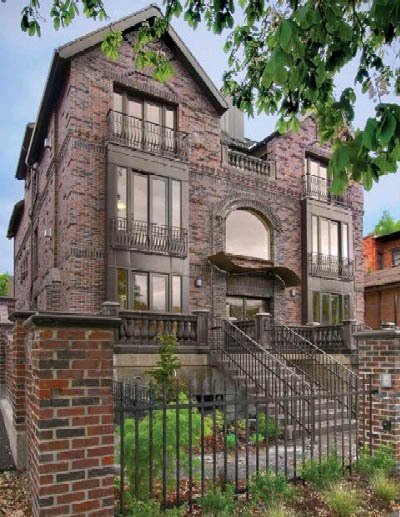 We offer a full line of brick, Cultured Stone, Robinson Rock and natural stone. 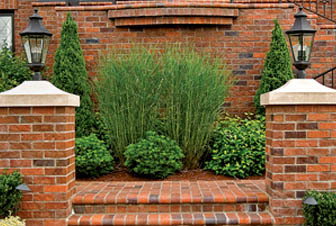 Our masonry products are ideal for siding, wainscoting, accents, fireplaces, fences, and more. Please choose a product to the left for details on colors and ideas.